The Shelby GT500 platform is pretty awesome to begin with being that they come supercharged from the factory. However if you're a gearhead like us and are looking for more we can definitely help. We offer several different supercharger upgrades which replace the stock supercharger with a larger and more efficient one allowing you to make more power and go quicker. 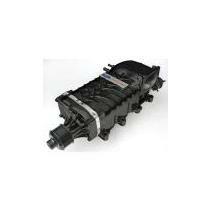 For the most part all of the supercharger kits we offer for the GT500 are direct replacements which are simple bolt-ons. Some of the larger superchargers may require you to run lowered motor mounts or an aftermarket hood so it's always best to speak with one of our sales reps if you're unsure of what you need. 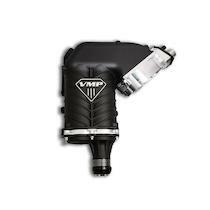 Lethal Performance's top aftermarket supercharger brand by far is Whipple Superchargers. They offer kits in several different sizes all the way up to the massive 4.5L. 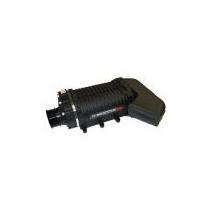 In addition to that we offer superchargers from Roush Performance, Ford Performance and VMP Performance. So if you're looking to make 700rwhp or 1500rwhp we have options suited specific to your needs.